VRCalling.com, real time, with real people, creating real moments. 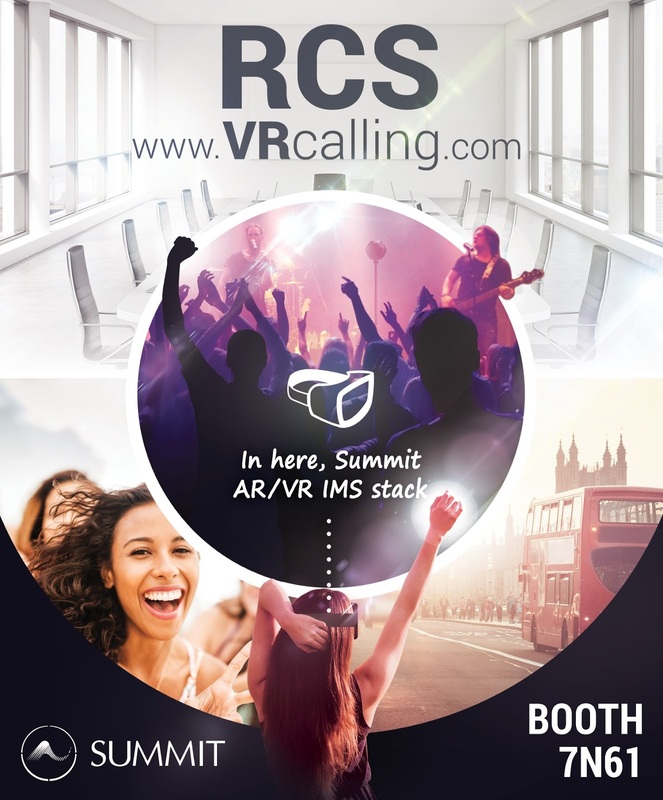 Summit Tech has launched real-time RCS virtual reality and augmented reality calling – VRcalling.com. The solution allows wireless carriers to add support for RCS services such as IR.92/94 from within VR/AR environments. Whereas many VR experiences isolate users from real life, Summit begins by connecting real people through real-time 360° live video streams including support for virtual environments. Users connect through globally standardized communication services such as RCS and VoLTE ensuring mass reachability by allowing VR users to share their experience with, well, virtually anyone with a smartphone. Immersive live-streaming entertainment - by connecting to 360° streams from sporting events or music concerts, carriers can put their subscribers in the center of the action, allowing them to look around and experience the location like a physical attendee while sharing the stream with friends through RCS. Immersive meetings/training – by giving visual context and 360° views of attendees and location, immersive business meetings bridge the divide between flat telepresence sessions and physical attendance. Immersive edutainment – students can explore educational locations like museums, galleries and observatories and interact with students in distant locations through overlaid video calling and group chat. RCS is the next generation communication and conversation platform being deployed by operators with services ranging from enriched calling to chatbots. 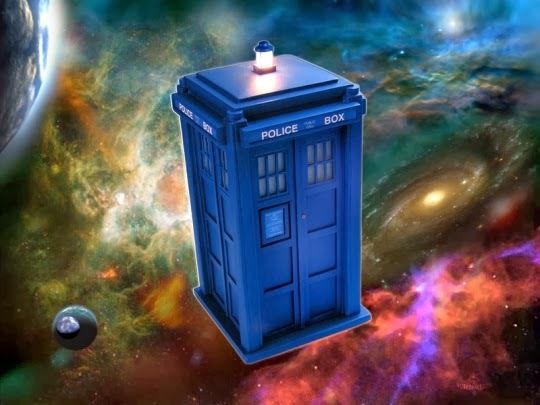 Not limited to RCS smartphones, users access VR calling through VR headsets or AR glasses for immersive experiences, or tablets and web browsers as easily accessible alternatives. Alido Di Giovanni, President of Summit commented: "We want to empower operators to rapidly launch VR/AR services and secure new revenue streams. To facilitate carriers in piloting RCS VR, we are also demonstrating a white-label IMS cloud service." Summit Tech will also demonstrate the innovative IMS-enabled connected car and operator-managed connected living services supporting Cat M1 and NB-IoT.